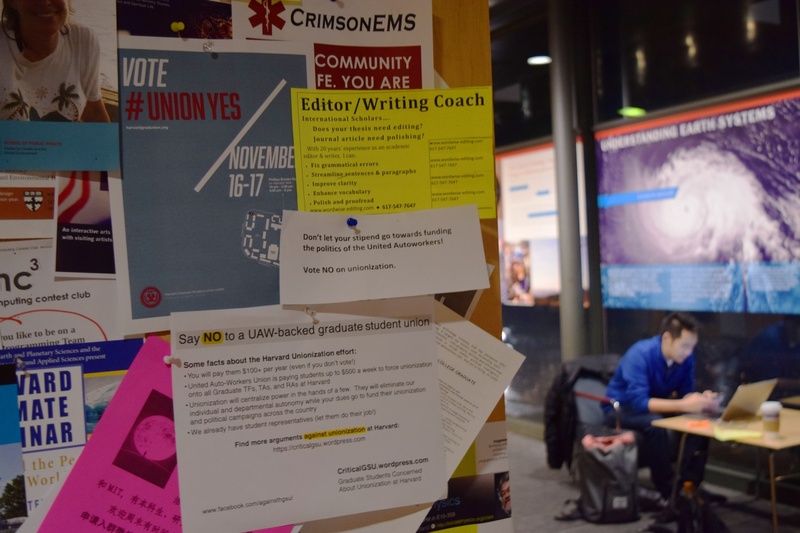 Signs supporting and opposing the graduate students establishing a union before Harvard's unionization election. 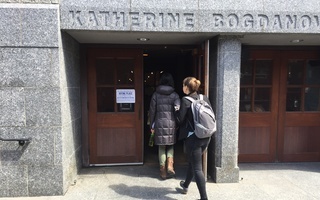 As the University and Harvard’s graduate student unionization effort wait to hear whether the federal National Labor Relations Board will hear their case, other private universities have challenged the original case that allows their students to unionize. Yale and the University of Chicago each filed motions this year urging the NLRB to overrule a August 2016 decision that graduate students at Columbia—and private universities like it—are employees of their school, and therefore may unionize. The August decision spurred an effort at Harvard to allow eligible graduate student researchers and teaching assistants and undergraduate teaching assistants to collectively bargain with the University. That movement has run into a series of roadblocks and its fate now lies at the hands of the NLRB in Washington, D.C. In a footnote to its appeal, Yale asked the NLRB to review the original decision permitting unionization “if necessary”. Harvard has itself appealed regional NLRB decisions, though it has not explicitly asked the board to overturn its own precedent. After a hearing this spring, the NLRB ruled that UChicago graduate students fall under the Columbia decision and are therefore eligible to unionize. In response to that ruling, the university filed an appeal with the NLRB, arguing that UChicago students should not be allowed to form a union because the student-faculty relationship is different than at Columbia. UChicago’s brief begins by arguing that the board should overturn the entire Columbia ruling. “Columbia represents an abrupt and unjustified reversal of long-standing Board precedent holding that graduate students who teach or conduct research in connection with their academic programs are not ‘employees,’” UChicago’s brief reads. 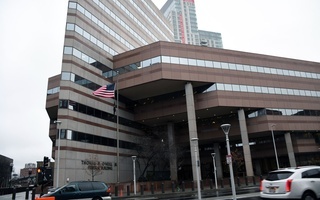 Harvard Graduate Students Union-United Auto Workers organizer and graduate student Andrew B. Donnelly wrote that he is confident Harvard students could still unionize even if the NLRB overrules its Columbia decision. “The question of whether we have the right to collective bargaining if we vote for it has been settled here at Harvard,” he wrote in an emailed statement. 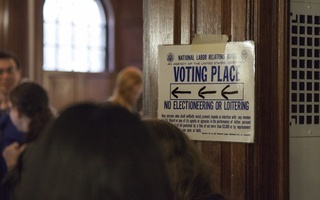 If the federal NLRB hears Harvard’s appeal, it could rule that there should not be a second unionization election. If it declines to hear the case, the most recent NLRB decision—which ruled that Harvard should hold a second election—will stand.